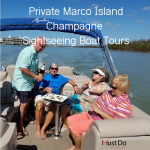 Although Marco Island is the largest of Florida’s 10,000 Islands, it still only occupies 12.1 square miles of land making it the perfect size to explore on two wheels. With an official elevation of 0 feet, even reluctant cyclists will not encounter any steep inclines on this scenic island near Naples. The Island Bike Shop is the place to head for if you are visiting or simply don’t have a bike of your own (yet!). They boast “over 100 years of cycling history” and have been in business on Marco Island for over 25 years. 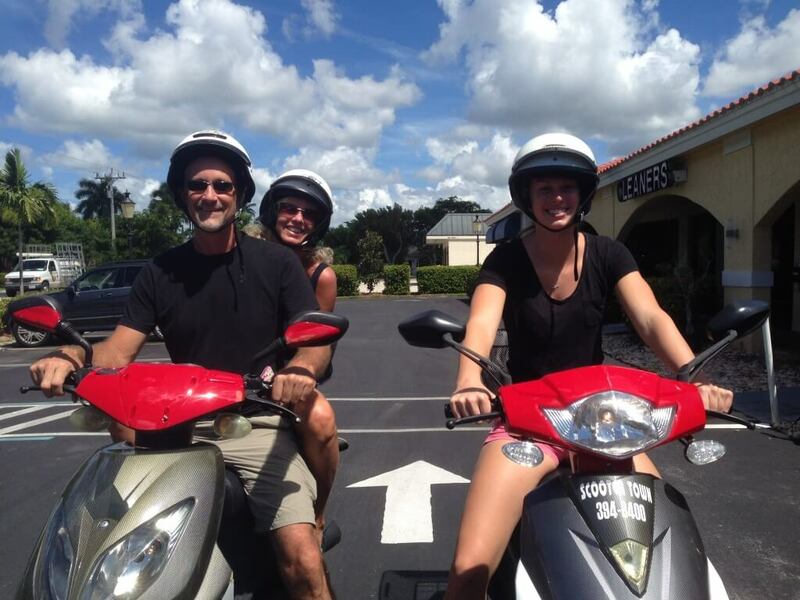 If you are staying on Marco Island without a vehicle, the ideal answer is to rent a motor scooter or bicycle. Marco Island Bike Shop has kids bikes, road bikes, classic cruisers and even tandems to get you around. 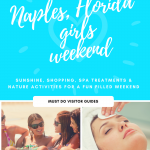 Add a pull-behind trailer, baby seat or a trail-a-bike for the kids and you can explore Marco Island’s trails to your heart’s content. You can even rent a car rack by the day or by the week. Locks and helmets are all included in the price along with some useful local information on where to go and what to see. For a little more speed, and a basket to carry your groceries or beach towel, you can rent a 49cc scooter from their sister company Scooterville Inc. provided you are 18+ and have a valid driver’s license. 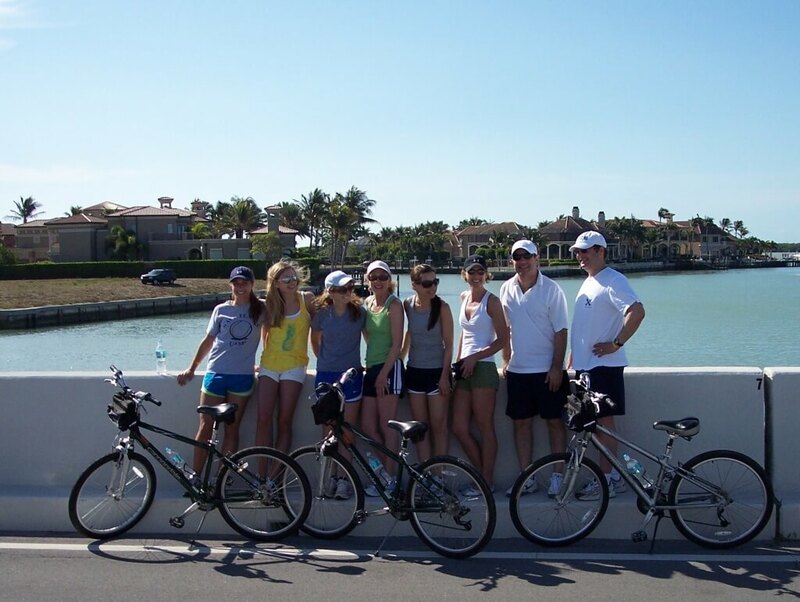 If you’re a visitor to the area you will certainly enjoy a guided bike tour with Marco Island’s original bike tour company, Island Bike Tours. 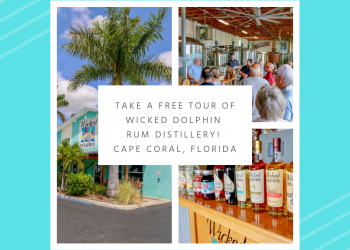 These fun two-hour trips are led by longtime residents who will take you past beautiful homes, pointing out rare tropical trees and wildlife sightings along the way. Bike tours include a suitable bicycle, helmet, water and a snack as well as the company of a local guide. 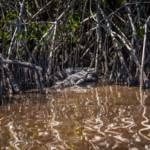 Learn about the Calusa Indians and explore their shell mounds which give archaeologists an insight into the history of this beautiful area. You will also see the freshwater springs where the Spanish would replenish their supplies before sailing on to discover new lands. 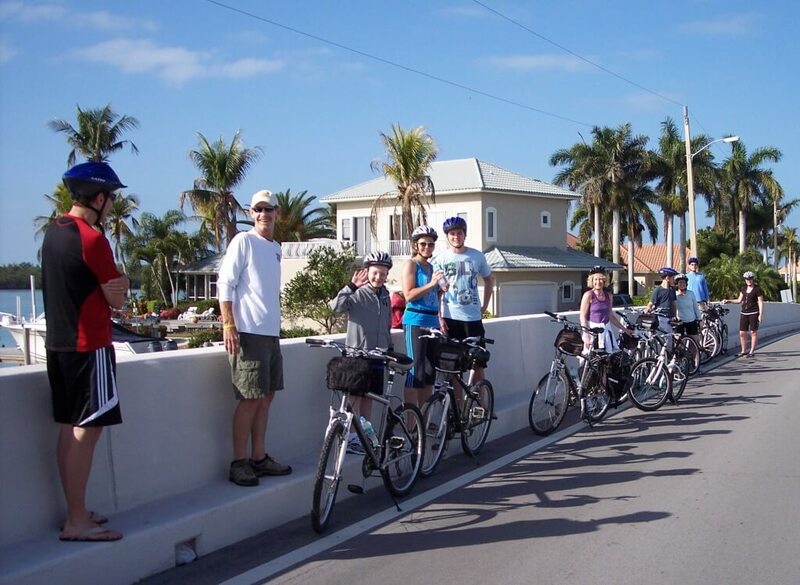 Cycling at a leisurely pace on the guided bike tour you are likely to encounter some of Marco Island’s present-day residents – gopher tortoises, nesting ospreys, burrowing owls and plenty of egrets and herons. 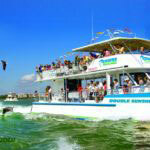 Cycling alongside the waterways you may be lucky enough to see turtles, slow moving manatees or dolphins feeding and playing. 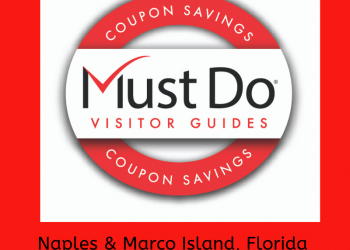 With personal cycling experience and excellent customer service, the Island Bike Shop on Marco Island certainly has all the bike options you can possibly think of, and a few more besides. For local biking enthusiasts they stock all the top brands including Jamis, Fuji and Sun bikes and you are welcome to take one for a test ride before purchasing. If you think all bikes are the same, you need to check out their range of Electra bikes, which feature stylish patterned seats and frames for a very individual look. 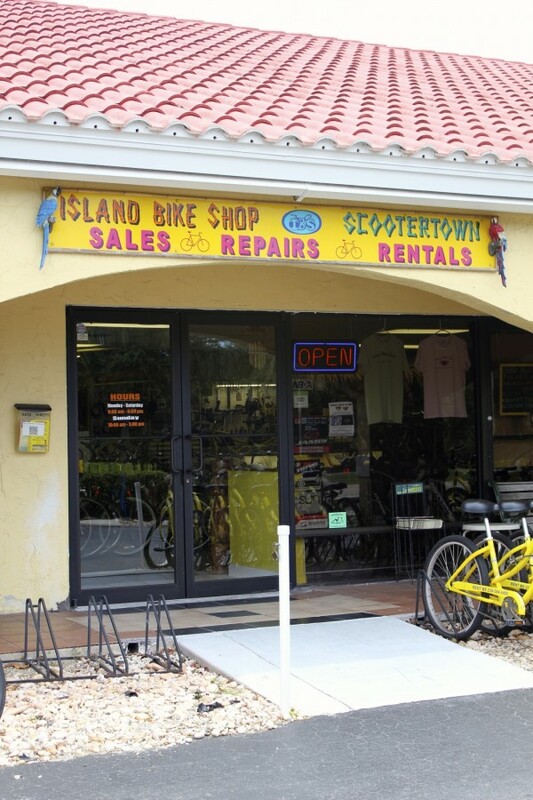 Whether you are looking for bicycle rentals, a guided bike tour or a new bicycle for yourself, a visit to the Island Bike Shop will have exactly what you need.